I’m so sorry I haven’t posted in a while. I had a crazy week and didn’t have much time to get photos together for a post. But now I do! 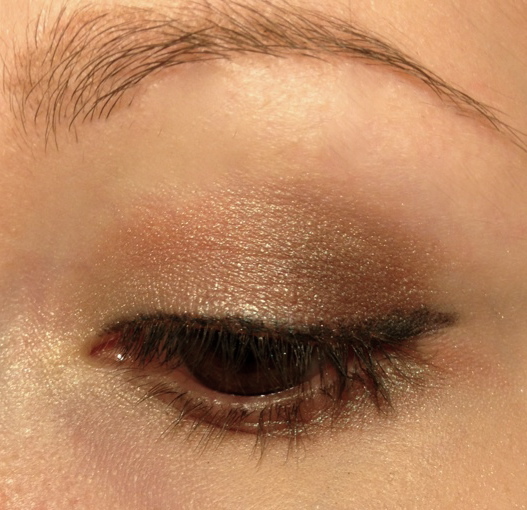 I was playing around with my Wet n Wild palette in Comfort Zone and decided to post a tutorial for this really simple neutral smokey-ish look. It’s super easy and only takes a couple minutes to do. 1. 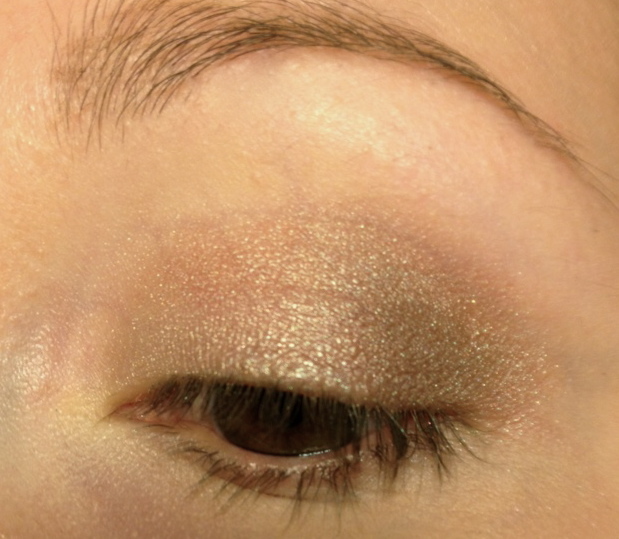 Take the “browbone” shade from the right side of the palette and pat it into the inner 2/3 of the lid. 2. 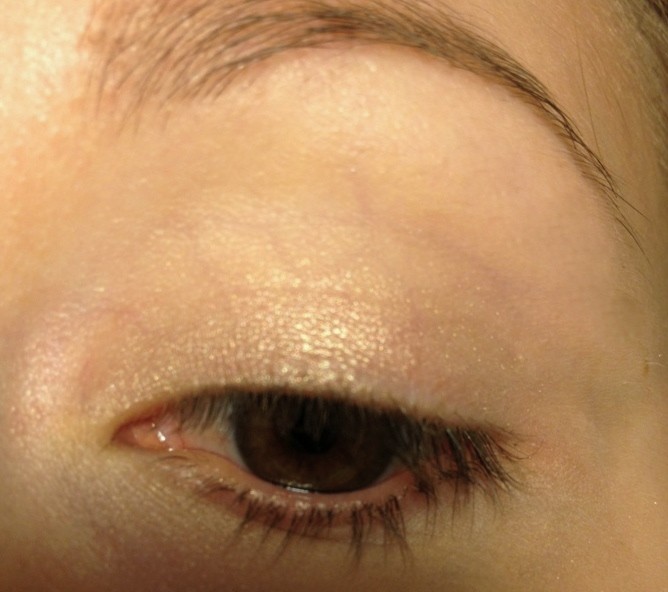 Take the “definer” shade from the right side and work it into the outer third, blending it in with your base color. Drag any excess through your crease. 3. Dip your brush into the “definer” shade on the left side and the “crease” shade on the right side and buff it into the outer V area. Make it as soft or dramatic as you’d like! 4. 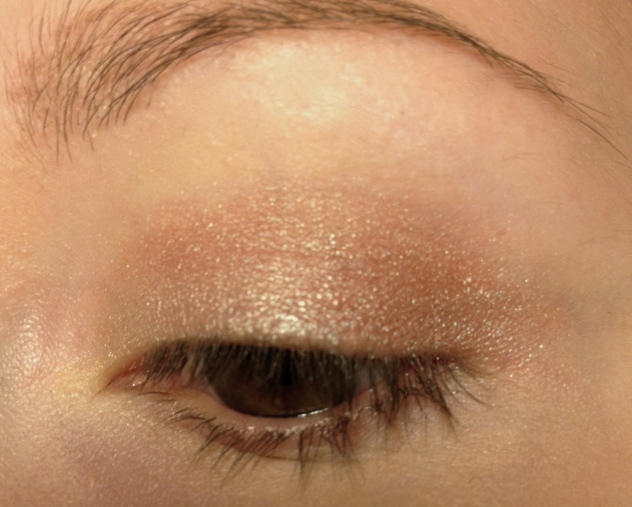 Using a smaller brush, smudge your shadows onto the bottom lid. 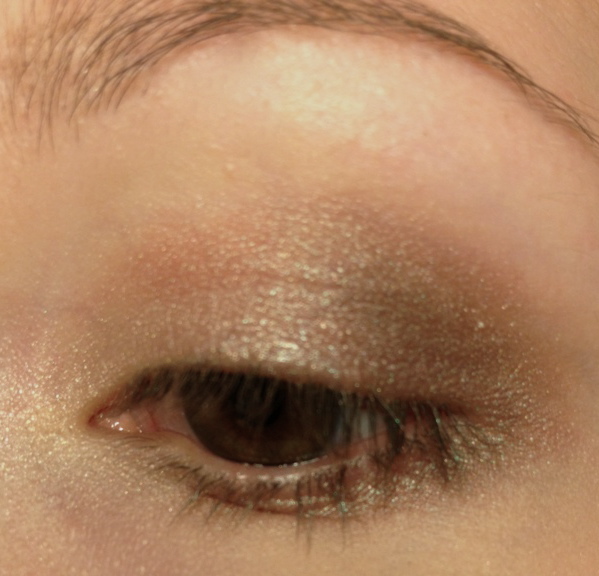 I used the second color over most of the bottom lid and blended the light shade in near the inner corner and dark shades near the outer corner. 5. Line it up! I used a pencil on the upper lashline for a softer look. 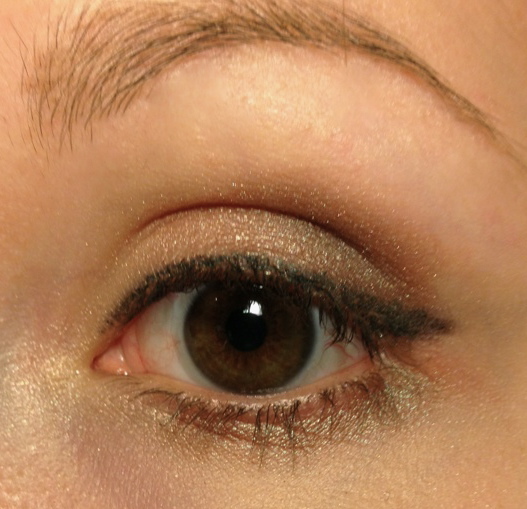 You can also line your waterline if you’d like, but I chose not to. 6. Curl your lashes and grab some mascara! Easy, right? 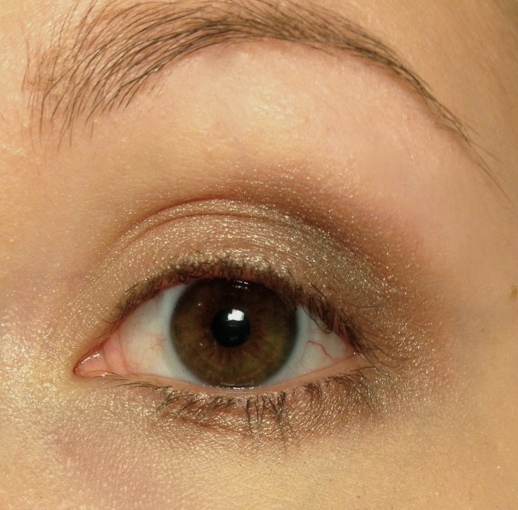 I’ve been trying to use this palette without the rose-gold shade I love so much, and I like how this turned out. What looks have you done with this palette? Show me some photos!